Our Star Power Volleyball Resin Award will delight your favorite female volleyball player! Made of sturdy resin, this golden antique-looking trophy features a modern volleyball player in action on top of a golden shooting star. 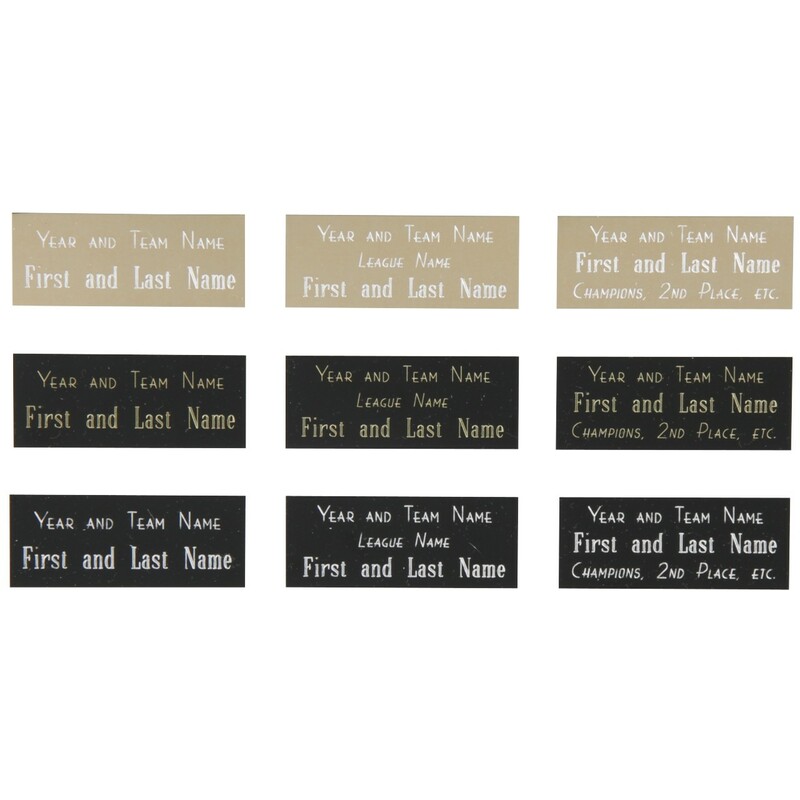 Three lines of engraving on a black brass plate affixed to the black base of this fun award are included in the price. At 7 inches tall, this award will make a great impression with your biggest volleyball star!